Earlier in this blog we talked about where we are going on our summer vacation, Washington D.C. and New York City. Living in San Diego, California provides a variety of options for flying to the East Coast. The number of airlines offering fares is limitless and the possibility of traveling from San Diego, Ontario, Orange County, or even Los Angeles keeps the rates fairly competitive. With all the options to choose from, a traveler needs to decide who they want to make the trip with and what flight is best for them to maximize their time. Back in the 80's and 90's, the "Red Eye" was a popular choice enabling the traveler to sleep as they traveled across country to their destination. This flight options has become less frequent an option for domestic flights and is now usually reserved for the international flights exclusively. I am fine without the "Red Eye" as I never can fall asleep while traveling, I think this comes from my time abroad and needing to stay awake to keep an eye on my possessions. Unfortunately going West to East results in that three hour loss and makes it a complete day of travel to get to your destination. Having lived in D.C. and traveled their often on business, I usually have two favorites to fly into for price and convenience. Two of the three main airports are outside of town, while the third is right in D.C. but a little limited. If you want a good deal and don't mind a 40 minute drive I highly suggest BWI (Thurgood Marshall Baltimore/Washington International Airport). The airport is much smaller than IAD (Washington Dulles), making security and check-in easier and rental car rates more affordable. Due to the above facts and the fact that the airline we chose doesn't fly into or out of DCA (Regan National), we went with BWI. Another factor in the decision it that we will be heading north upon arrival towards New York City. The Interstate 95 close location of BWI allows for easy acces both north and south. As for the airline, American, Delta, and United are the cheapest for the flight, but cheap isn't always the cheapest. When just making an overnight trip these are good choices, but for a family trip or if their will be any length of stay, I have become a fan of Southwest Airlines. I used to hate them, but with the ability to change flights even for a better rate and no bag fees it is definitely cheaper for three people to fly on Southwest than one of the other airlines who will charge at minimum $25.00 per bag. So Southwest was the chosen carrier with one-stop going and non-stop coming home. The above factors are what led us to make the choices we did for where and who to fly with. 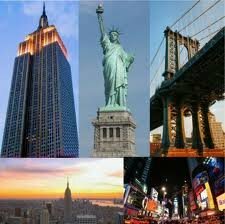 In our next post we will share our itinerary a bit more and what we doing for accommodations. We look forward to your comments, suggestions, and anything else you wish to share with us. 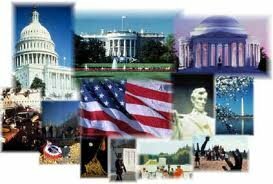 Planning for our vacation to Washington D.C. and New York is fully underway now. Following a trip back to Denver last year for a class reunion and a visit later in the year to Bryce and Zion National Parks, my wife and I decided we would go to NY and DC for are annual family vacation in 2012. 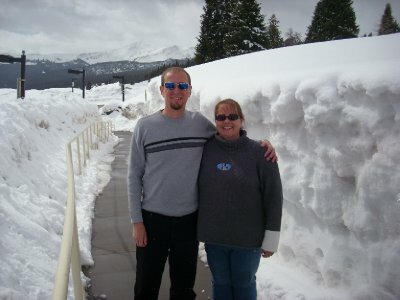 Our country has so many National Parks and Monuments that are great to visit. Because of this we have been trying to visit one of these places each year as part of our vacation. Having lived in Washington D.C. I am looking forward to showing Terri and Tesslyn the sights and history of our nation's Capitol. The trip will begin and end at Baltimore Washington International Airport. For this vacation we will be flying into BWI, a significant savings compared to IAD (Dulles) and DCA (Regan National) that are also in the area. From there we will be picking up our rental car and traveling about two hours to stay the night in the Philadelphia area, a quick side visit to Constitution Hall, the Liberty Bell, and Museum of Art for the infamous front steps and we will proceed to NYC where we will be for 6 days including the 4th of July. After that we will travel the 4-5 hour trip back to DC for another 6 days in the Washington DC area. All in all, we will be visiting for 13 days and as always trying to fill it up with everything we can. We have some of the plans made and will be making more in the days and weeks to come. Keep reading to follow what we have chosen for the trip and are reasoning. We usually like to make the most of our travels and have never been disappointed by one of our trips yet. If you have suggestions or ideas for the trip or topics in this travel blog, feel free to let me know in the comments after each post. We look forward to interacting with everyone. Summertime means a time for bbq's, the beach, camping, and of course the good old American vacation. With the economy still in the dumps and many people opting to go with the "Staycation," a term and event that has somehow become the norm in our vocabularies for the past five years, it is important to remember that we have one of the best resources in the world at our doorsteps. So, let's begin to move beyond the staycation, and bring back the vacation, even if it isn't on the grand and lavish scale that Robin Leach used to talk about, rather let's start small, go ahead and take advantage of America's National Parks. 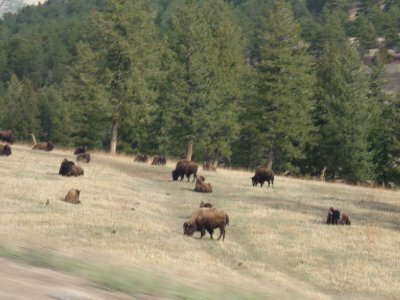 Having been to most of the National Parks throughout the Western United States as a youngster, helped provide me with a practical lesson in the geograpy of our nation. 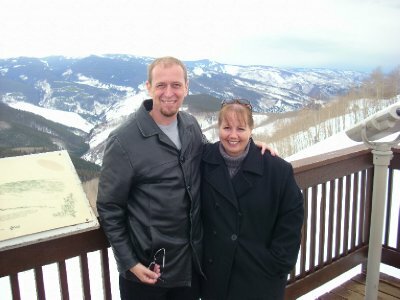 This year we decided to take a mini-simmer vacation and visit Bryce Canyon and Zion National Park in Utah. Being only a eight hour drive from San Diego, it provides the atmosphere of a different state, while affording the luxury of avoiding the cumbersome and inconvenient airport, for a short trip. Stay tuned and I will try to chronicle the trip here, complete with thoughts, photos and hopefully a recommendation or two. View San Diego to Denver, April 2011 on darrenesl's travel map. 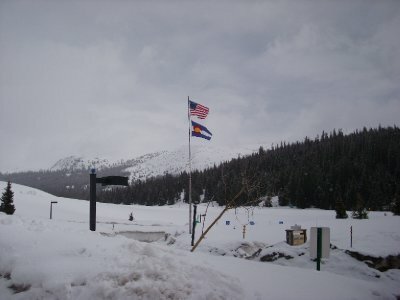 As Spring arrives in the Rockies and the temperatures warm up, activity in the mountains starts to wind down and people begin to look at the beginning of a new season. 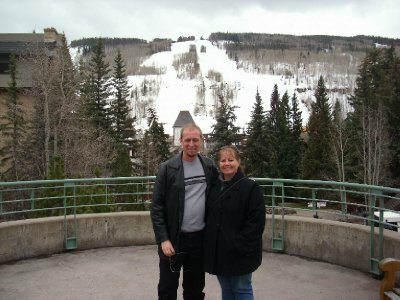 We took this opportunity at the end of ski season to venture up the mountains to Vail. 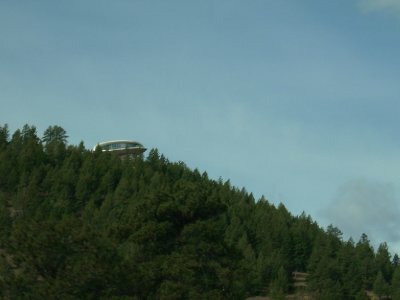 Heading up into the mountains just out side of Denver we began to pass the traditional landmarks including Buffalo Bills grave, the herds of American Buffalo, and of course the rotating house made famous in a James Bond movie. 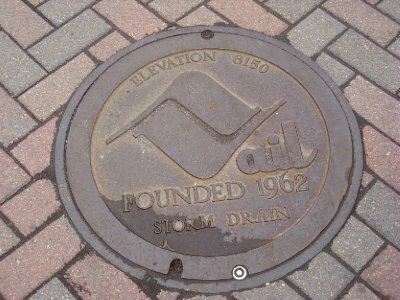 From there we continued climbing and the mountain rivers and lakes began to appear along the Interstate along with the rugged cliffs and rocks with the ever present falling rock that still needed to be cleaned up. 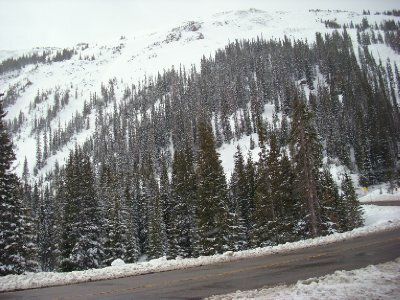 Nearing Loveland Pass, flurries began to swarm around the car and we were welcomed to the mountains with a chilling breeze. 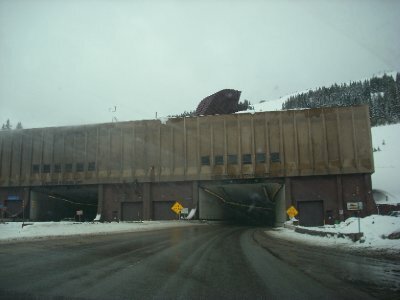 The pass was closed due to a storm and of course we wanted to go through the Eisenhower Tunnel anyway. Still boasting the title of the longest mountain tunnel in the U.S., Eisenhower also lies along the Continental Divide for the states. Renovated so that taller trucks can now proceed through it, the tunnel still has its traditional appearance that it always has. 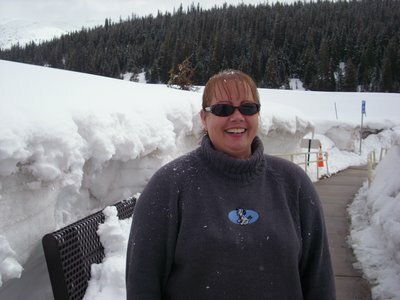 An overnight storm had provided a fresh blanket of powder and as we wound up the mountain side we came upon a rest stop where the building was completely under snow. The fresh powder was just as I remembered as a child – light and dry. Blankets of white covered the land and made for a beautiful site. 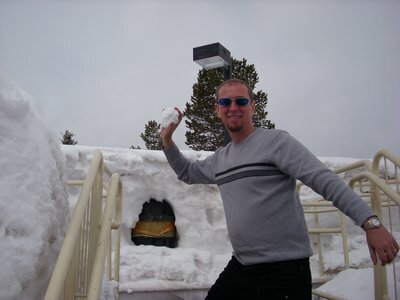 We took time out to throw a few snowballs and I of course climbed into the snow and sank to my waist. The chilling wind had subsided and it made for pleasant temperatures as we played. Finally, we proceeded to Vail where the village as always was inviting and lacking nothing. Between the shops providing everything from trinkets and souvenirs, to fur coats and $350 blue-jeans, restaurants and pubs invited the visitors in as well. 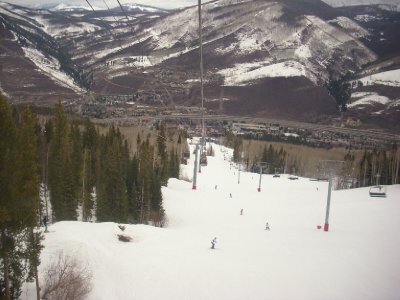 Even with the ski season ending on Easter Sunday, plenty of skiers were still enjoying the bountiful white wonder. Remembering the Gondola to the top of the mountain, we inquired as to if it was still an option. Yes, it is, for $26 one can ride to the top for a meal or just photo opportunities, however wait until 2 p.m. And there is no charge. We decided to wait and had nice lunch at a nearby park, from there it was back to the shops for more stimulation to the economy. 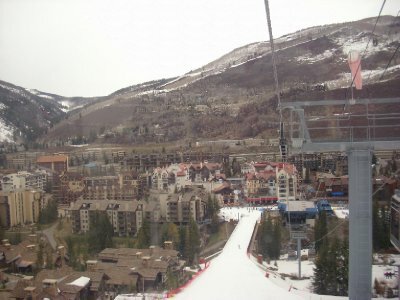 At 2 p.m. We boarded the Gondola for a ten minute ride to the top of Vail and what a beautiful site it was. The village below and the valley could be seen for miles. 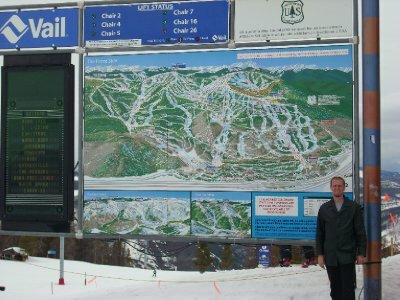 At the top, several excellent photo opportunities were available and the ride back down provided insight from a local ski instructor. All-in-all an excellent day topped off with bite to eat at Jose O'Sheas in Lakewood. 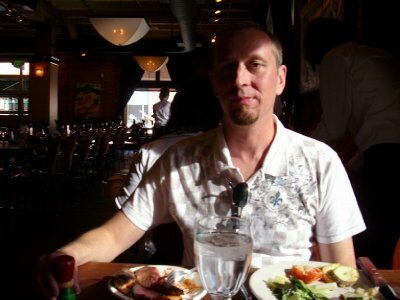 A restaurant that my family had frequented back in the 80's. Friday night and Saturday were spent enjoying time with fellow alumni of Mile High Academy. Reconnecting with friends and reminiscing on old memories made for a great time. For more on this visit www.darrenesl.blogspot.com and enjoy pictures and more. 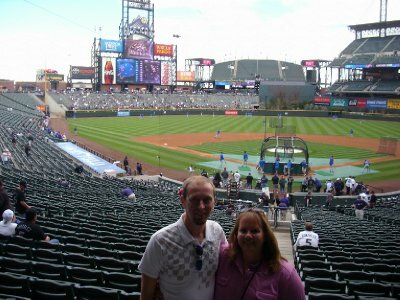 Sunday was a day to spend enjoying the sunshine and atmosphere of Coors Field. 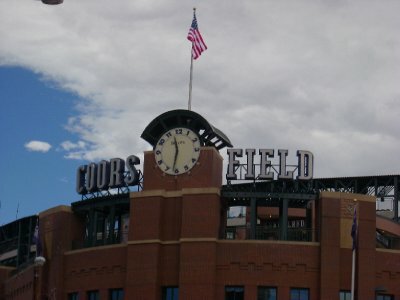 Built as the first downtown baseball-only park in the National League, Coors Field boasts the title of best park in baseball. It is full of amenities and attractions for the entire family. 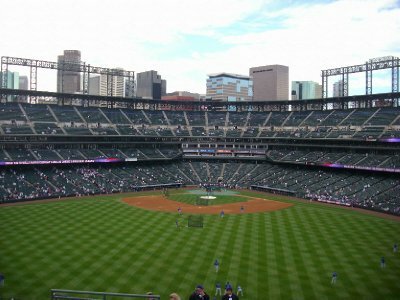 Prices range from affordable to expensive, with numerous seats providing an excellent view of the Denver downtown skyline. 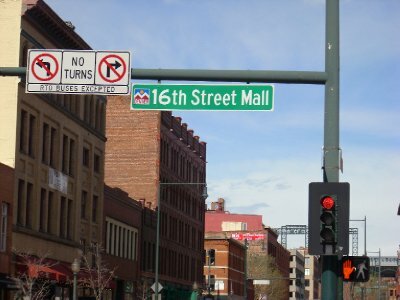 Several excellent restaurants and microbreweries make up the surrounding LoDo area. After watching some baseball, it was time to go shopping. 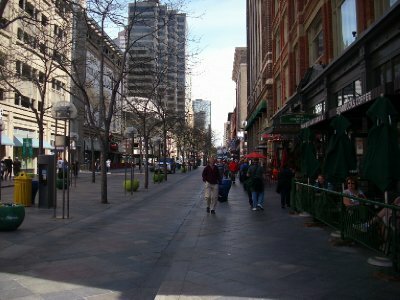 Just a few blocks away lies the 16th Street Mall. An outdoor pedestrian mall, filled with various shops, restaurants, bars, and street musicians, this attraction consists of tourists, locals, and street people. The buildings are full of detail in the architecture and provide a glimpse of Denver's past. One disappointment is the emptiness of the Tabor Center. By this time we were getting hungry. 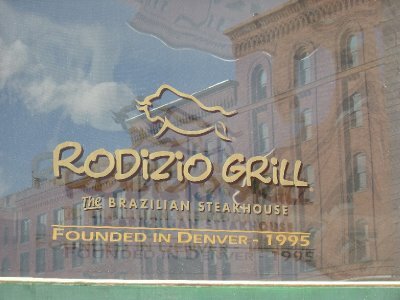 There is no better place cap off a trip to downtown, than with a meal from Rodizio Grill. A Brazilian Steakhouse, Rodizio features a complete salad bar, hot food deck, and gauchos bringing an excellent assortment of meats and seafood to your table. 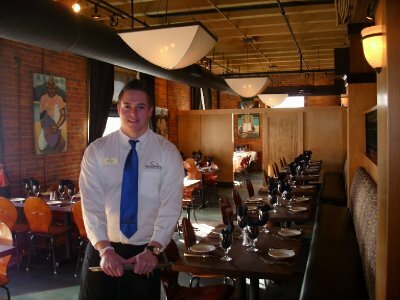 The staff is very friendly and the atmosphere is great for an intimate or a large party. You will definitely not be disappointed. 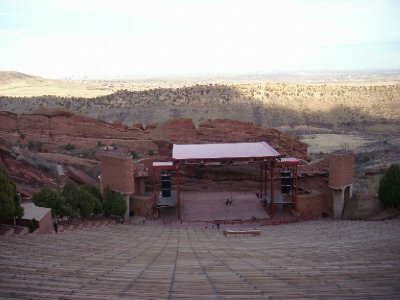 After our fine meal, we took a nice drive to the beautiful Red Rocks amphitheater. 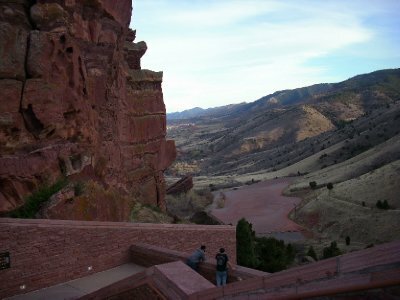 Having hosted various talent from Jazz to Symphony to Rock, Red Rocks provides as excellent view of the city and shows – the amazing colors of Colorado. A short informative film highlights the history and building of the amphitheater and the musicians who have played there.